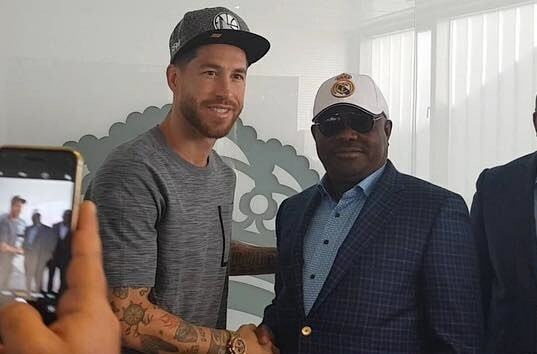 Governor Nyesom Ezenwo Wike of Rivers State, toured the training Facilities of Real Madrid Football Club, and met with Footballers, and officials of the club. 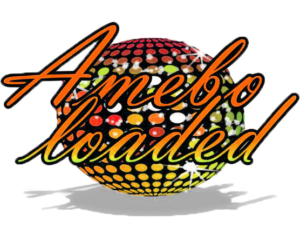 This is in line with a process to set up a Real Madrid Academy in Rivers State. The Governor met with Cristano Ronaldo and Real Madrid Captain, Sergio Ramos where further modalities were discussed. A statement made available to newsmen by the Special Assistant to the Rivers State Governor, Electronic Media, Simeon Nwakaudu, said Governor Wike was accompanied on the inspection tour by the State Commissioner of Sports, Mr Boma Iyaye and Former Nigerian International, Adokiye Amiesimaka. 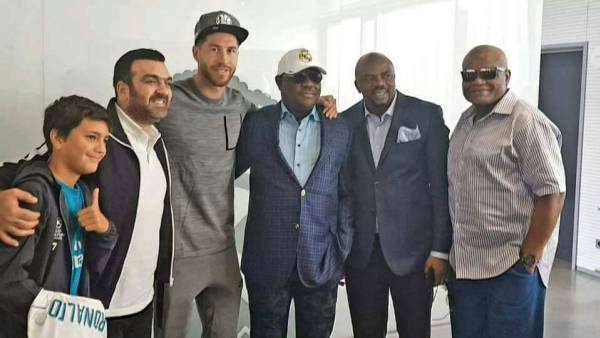 Vice President of Interact Sports, Mr Kazma and officials of Real Madrid led Governor Wike and his entourage on a guided tour of the Real Madrid Training Facility. 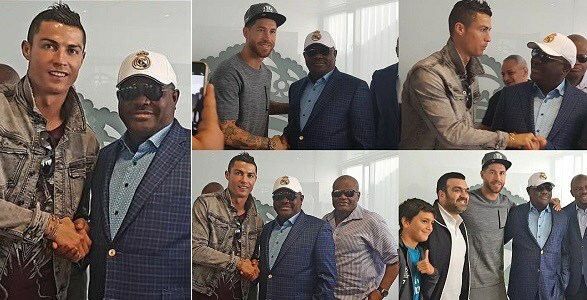 In the meeting with Real Madrid Stars, Ronaldo and Sergio Ramos, Governor Wike said that the objective of setting up the Real Madrid Academy in Rivers State is to develop stars that would rule the world in the nearest future. Rivers State Sports Commissioner, Mr Boma Iyaye said that the Real Madrid Affiliated Football Academy will enhance the game of football in the state. 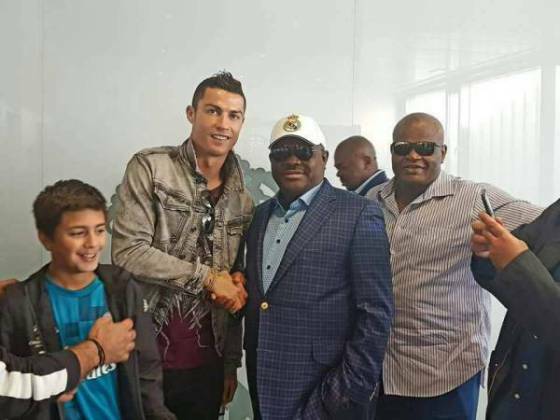 Governor Wike is billed to meet with the President of Real Madrid on Tuesday to formalize the agreement between the Rivers State Government and the club on the establishment of the Academy.